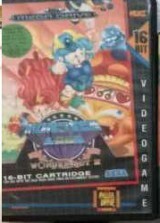 Action / Shoot Them Up! 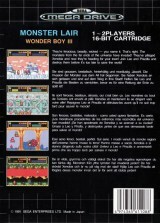 Wonder Boy III : Monster Lair	Contribute! 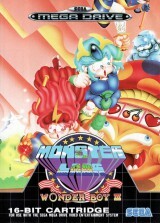 Wonder Boy III : Monster Lair (vertical booklet)	Contribute! 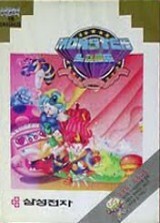 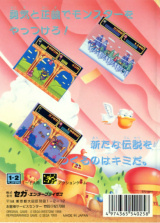 Wonder Boy III in Monster Lair (horizontal booklet)	Contribute! 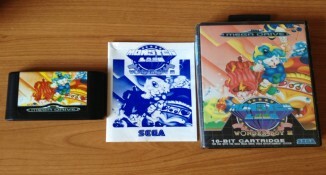 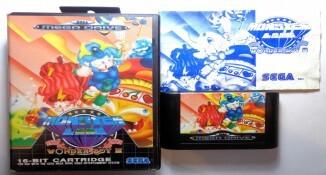 Wonder Boy III in Monster Lair (rental version)	Contribute!